The Executive 3000’s features include soft PU black leather upholstery, fixed arms and a 4 position tilt lock mechanism. The Executive 3000 is a comfortable office chair suitable for any commercial environment. 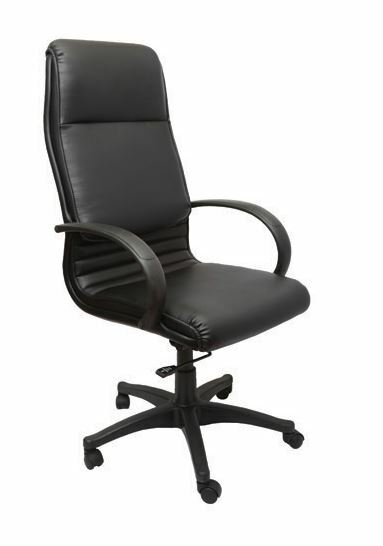 It is similar to the Executive 2000, however it features a higher back rest giving it more ergonomic support.